I advise you to upload all menu engine files. Q: I test your free menu before buy but I have a question. Is it possible to integrate a font in the dhtml menu creator which was not on the internaute system ? I want to customize my menu with change the font, but this font is not on the system with default. How link my menu with a new font? A: If you want to use unusual font for your menu you should create imagesfor each item with text and use it in your menu. Actually you can choose any font installed on your computer in the dhtml menu creator, but this font won't work on your website. phpwcms Forum • View topic - Quick.Cart integration examples? Your dynamic iframe page does not work also. All your menu bar links open on a new window for each. I am having the same problem? Joomla! 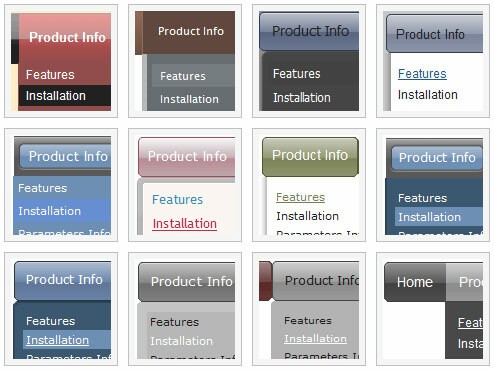 • View topic - Iframe module? When exiting the menu over an iframe in a non-IE browser the "onmouseout" action doesn't ... Could you please provide me with some sample? WSG Forum - how to make iframe code validate in XHTML 1.0 Strict ?? 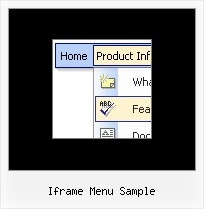 no id as the tab panel is created as a result of selecting a menu item (not in this example) <iframe src="/task.zul"/> <!